" Stowe's luxury rental agent®"
village cottages to spacious mountain homes. 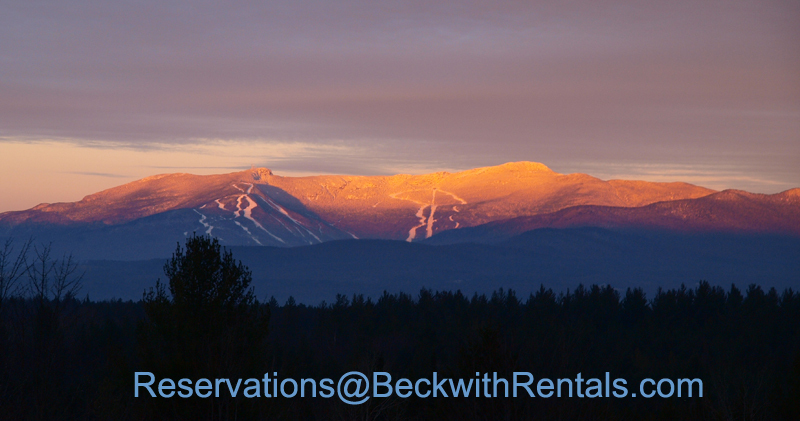 Beckwith Rentals rents summer and winter vacation rentals in Stowe, Vermont. We focus on a smaller inventory of higher quality homes, fair prices and full service. Our Stowe rentals range from cozy log homes to Stowe ski chalets to secluded mountain homes to modern slopeside retreats within the Stowe Mountain Resort. Tell us what you are looking for! We were the first outside agency to offer Stowe slopeside rentals. And our Stowe Rental guarantee includes a rate guarantee and a "hotel clean" guarantee. 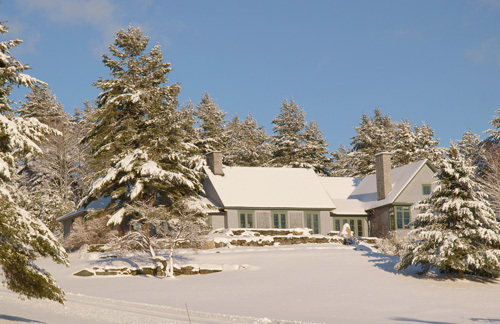 We also have a large selection of Stowe seasonal vacation rentals. We look forward to helping you with your Stowe vacation plans!